A Home Energy Affordability Gap analysis can be prepared for individual Congressional districts within a state. 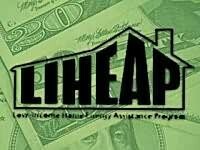 Many times, Congressional representatives and staff want to see what home energy need exists in their own individual district while assessing their support for LIHEAP. The Congressional district aggregations are based on the districts drawn during the reapportionment process which followed the 2010 Census. Documents are customized to include the name of the representative currently holding each congressional seat. 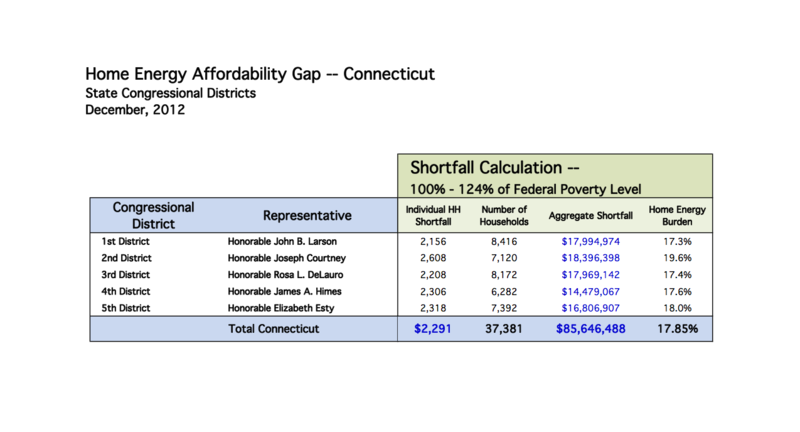 A Home Energy Affordability Gap analysis can be prepared for individual house and senate districts within a state. When state legislatures or utility commissions consider low-income assistance programs, the level of need is a key question in making budget decisions. The Home Energy Affordability Gap analysis can document that level of need under varying assumptions of fuel prices, changes in income, and participation rates. The state legislative district aggregations are also based on the districts drawn during the reapportionment process which followed the 2010 Census. Documents are customized to include the name of the representative currently holding each state legislative seat. The components described below comprise the Home Energy Affordability Gap Advocacy product. These components are available on a "fee-for-service" basis; contact us. The annual household energy burden (household energy bills / household income) for three of the six low-income segments within the district. 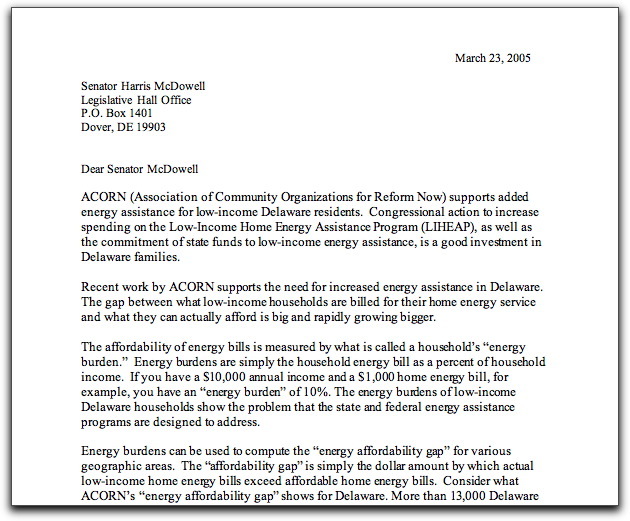 Letters and press releases, personalized for specific legislative districts and representatives, comprise the third component of the Home Energy Affordability Gap legislative district product. 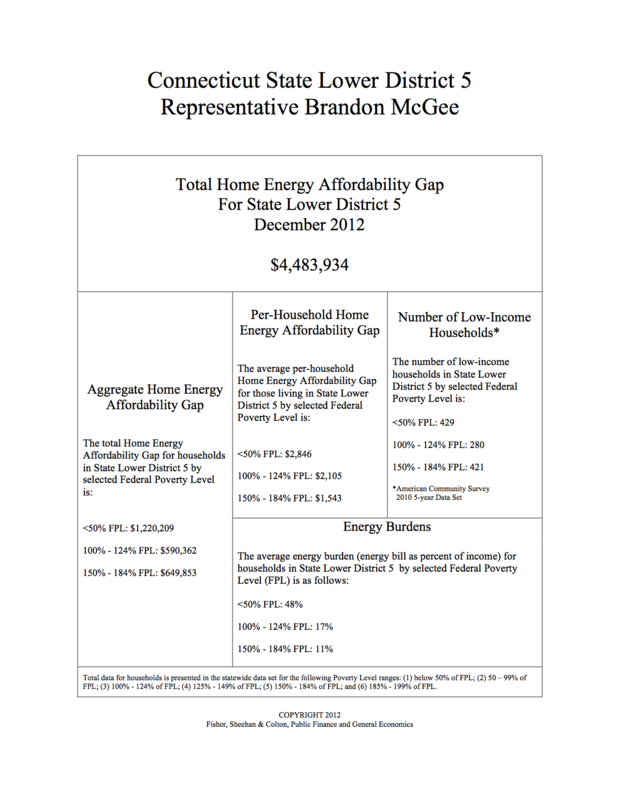 The basic letter presents a brief but cogent explanation of the Home Energy Affordability Gap calculation and a compelling analysis of the Affordability Gap's impact on a representative's constituency. 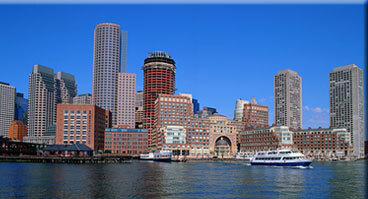 It concludes with a call to action specified by you, the client for whom the analysis is prepared. Personalized letters are most often delivered to individual legislative representatives with the district-specific Fact Sheet attached. 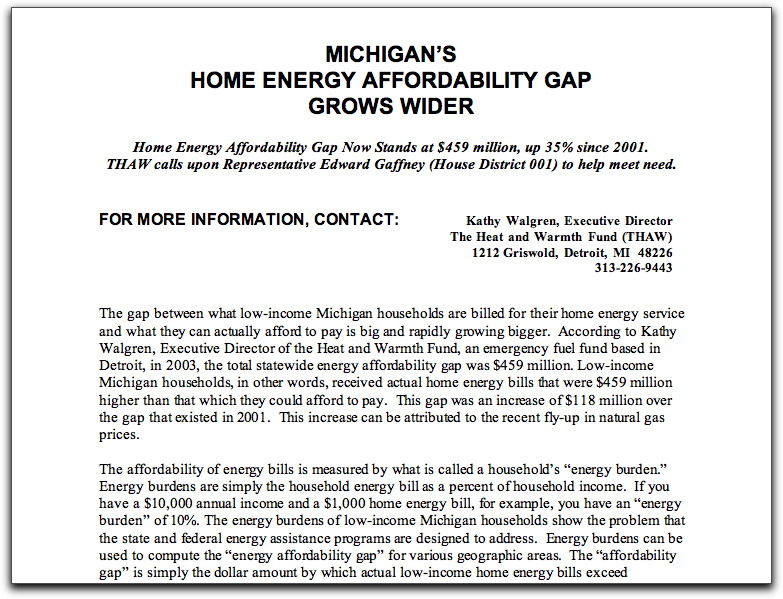 Often a state-level Fact Sheet is included in the package so that legislators and staff can see the home energy need in their own individual district within the context of the entire state's Affordability Gap. Letters are not only personalized for specific legislatiove districts and representatives but also for your organization and for the specific legislative action your organization advocates. Letters are delivered to you in a format that can be printed on your organization's letterhead. Personalized press releases fulfill the same function as the personalized letters to legislators but are designed to be delivered to media contacts in each legislative district. Press releases have the same flexibility for customization as the letters and are also often bundled with district-specific Fact Sheets.